After winning the Fintech of the Year Award in Luxembourg, Europe’s financial epicenter and the world’s second-largest investment fund center, and the welcome launch of their app, blockchain financial platform startup Hydrogen is giving its community another reason to smile — 30 reasons, in fact. During the month of August, the company is releasing details of 30 new partnerships as part of their 30 partners in 30 days series — one for every day of the month. For further partnership announcements, visit the Hydro blog and stay tuned for Twitter updates. Here’s a look at the partnerships announced thus far. Hydro to join as a member of the Portugal FinTech Association. Portugal Fintech is the country’s first non-profit fintech community, bringing together a robust network of individuals and companies in the growing fintech sector. Portugal is an up and coming center for tech and innovation, we look forward to our next visit to Lisbon, Porto, and other beautiful parts of the country! Read more about this partnership in Hydrogen’s official announcement. Blockmatics to build dApps on Hydro protocols, including identity dApps for Hydro Snowflake and document management dApps for Hydro Ice, with an eventual total of more than 100 dApps planned for HCDP, the Hydro Community Development Programme. Blockmatics is a US-based blockchain education and consulting firm with offices in New York and Denver. 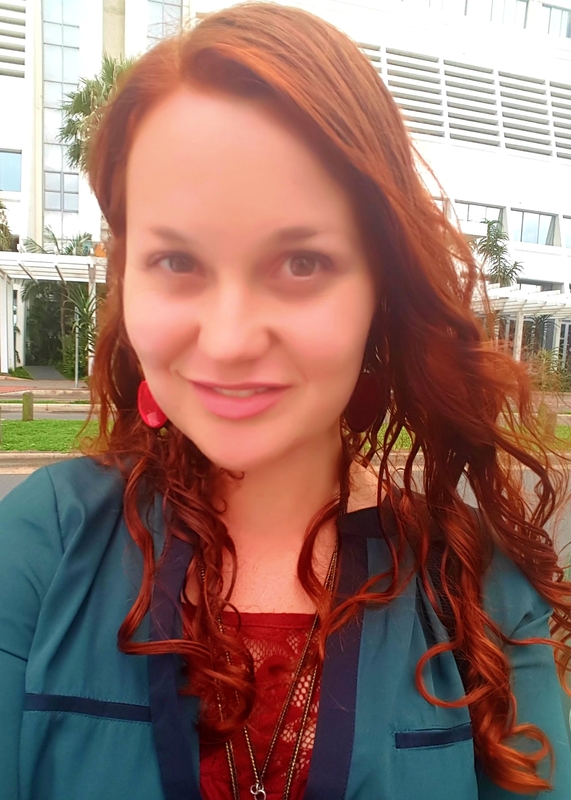 They have played an invaluable role in the NYC blockchain scene thanks to their meetups in Brooklyn’s Industry City, and they now deliver blockchain training and courseware around the globe. We hope to have the first dApp course complete in August, stay tuned for details. Hydro to make use of QuikNode in scaling the Hydrogen platform. QuikNode makes core infrastructure accessible by providing Ethereum nodes as a service, allowing blockchain ecosystems to scale. We look forward to a long-term relationship with QuikNode as the Hydro platform of protocols, libraries, apps, and dApps scales to tens of millions of users! You can learn more about this partnership on their official announcement. Synpulse to provide property and casualty insurance, health insurance, life insurance, reinsurance and commercial insurance, regulatory and compliance, digital banking, and operational excellence consulting to Hydrogen clients. Synpulse is a multi-award-winning global management consulting firm with offices around the world, serving some of the top international financial services companies. They will help potential and current Hydrogen clients make strategic decisions. A Hydrogen-DriveWealth integration that will enable Hydro’s international clients to gain access to regulated US brokerage. US company DriveWealth is a clearing firm providing access to US securities, and have democratized US stock market investments through the development of their proprietary license-driven ecosystem that allows investors from around the globe to clear fractional-share orders and make affordable investments into the US. Hydrogen will be integrating with DriveWealth to offer technology enhanced regulated U.S. brokerage and wealth infrastructure to our clients around the globe. Check out the official announcement to learn more. Hydrogen, or ‘water former’ in Greek, is the lightest and most abundant element on planet earth – #1 on Mendeleev’s periodic table. It is an essential building block for life. The Hydrogen API was built to be a light, essential, financial building block, the ONE and only platform you will need to create fintech life. The Hydro team is headed up by co-founder and CEO, Michael Kane, and co-founder and CTO, Matthew Kane. The Hydrogen Atom API platform to build fintech products “in minutes, not years.” The nucleus API provides core digital infrastructure to anchor fintech applications, the Proton API offers financial engineering to power fintech applications, and the Electron API provides functionality to manage and grow fintech applications. The Hydro fintech blockchain, private financial systems that leverage the public blockchain (read the white paper for their first release, Hydro Raindrop, and the white paper for their upcoming release, Hydro Snowflake). The Hydrogen Ion, AI-driven machine learning models for any dataset. Hydro Raindrop is a blockchain-based protocol for multi-factor authentication, including 2FA. It enables secure client logins, payments, and transactions. 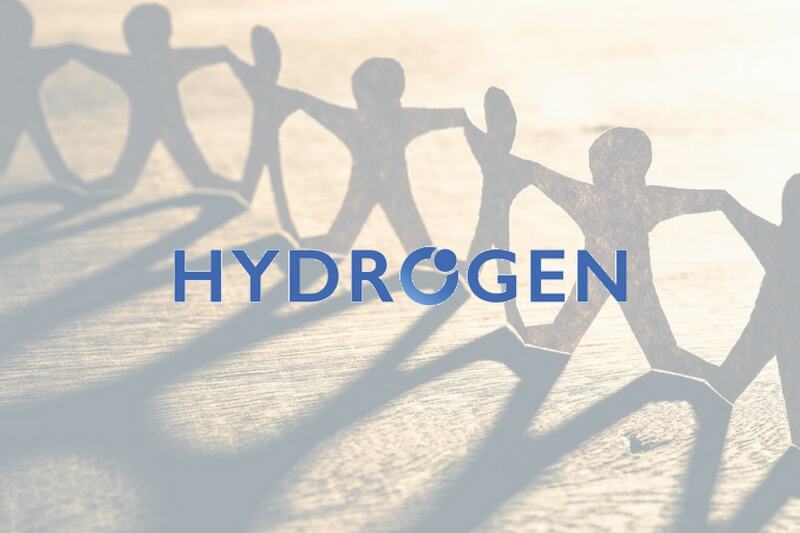 Visit the Hydrogen website to learn more about the project.